Musically trained from a young age, Kyle’s foundation has helped him forge a path through the Garage Band generation. Not afraid to step out of his comfort zone, his boundless appreciation for music has given Kyle a unique and eclectic sound that has secured him as one of South Africa’s most successful international dance music producers. 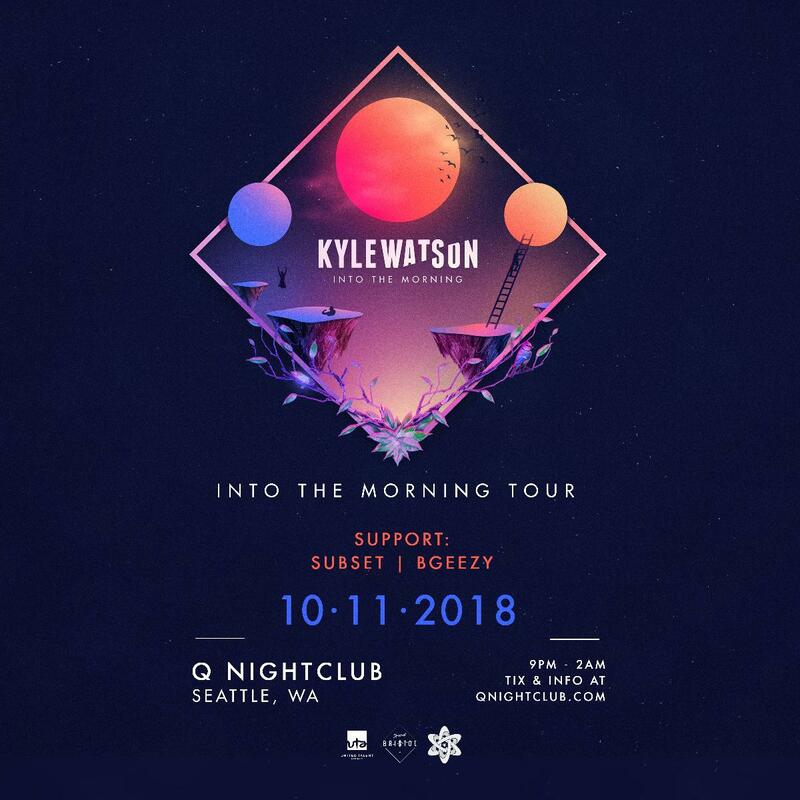 Some of the biggest players in the world -– top charters like Oliver Heldens, Pleasurekraft, Sonny Fodera, Claude Von Stroke, Justin Martin, and Shiba San -- have been supporting Kyle’s music. It is because of this avid support that his music has been released on high profile record labels such as Heldeep, Dirtybird, This Ain’t Bristol, Atlantic/Big Beat, Universal and Ultra.